There is no such thing as being too old to boost your confidence with a straight smile! Over the past decade, orthodontic treatments have become readily available for people of all ages. The stereotypical image of a brace wearer is a teenager with the traditional “train tracks” on their teeth. Because of this, many adults believe it is too late for them to straighten their teeth. You can correct cosmetic problems like misaligned teeth and gaps. Whether you have previously had braces and your teeth have begun to shift back to their original position, you have noticed your teeth shifting over the years or are simply embarrassed and uncomfortable about your teeth, there is a solution for you. 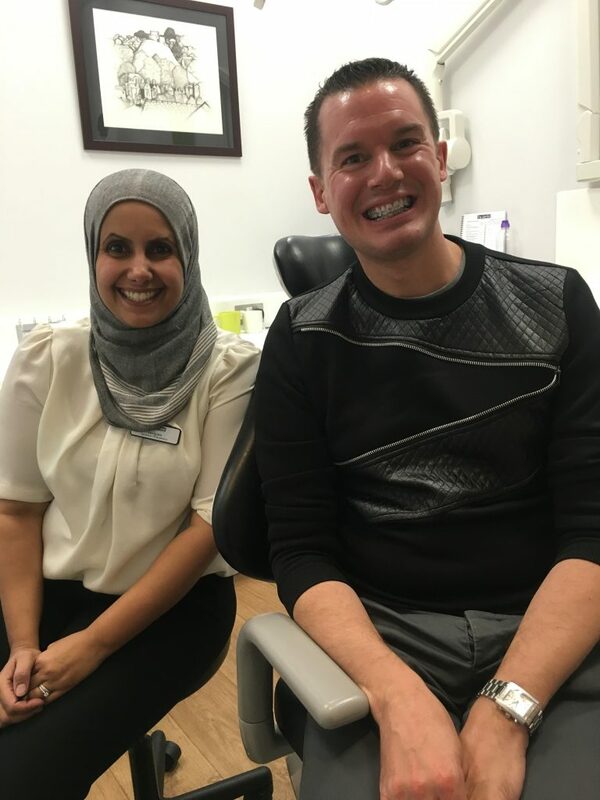 Our team of specialists are here to help you achieve a straighter, more attractive natural smile. Invisalign is the leading clear aligner solution across the world. These removable aligners are becoming so popular because of their ‘invisible’ appearance. You can straighten crooked or overcrowded teeth without people knowing. It is recommended that you wear the aligners for 23 hours a day, removing them for eating and carrying out your oral hygiene routine. You will wear a new set of aligners every 1-2 weeks which will gently guide your teeth into correct alignment. If you suffer from tooth misalignment, this solution could suit you best. Just like traditional fixed braces, these consist of small brackets that are attached to the front of the teeth. The brackets are joined together with wire. However, tooth-coloured brackets are used which offers a much less visible solution to traditional fixed braces. You will need to visit the practice every 4 to 6 weeks for your braces to be adjusted. Incognito braces are a modern and invisible alternative to traditional braces. This type of fixed brace is attached to the back of the teeth. This allows our orthodontists to straighten your teeth without feeling embarrassed about the look of a traditional brace. The brace is custom made for each patient to maximise comfort and results. The time taken to realign your teeth will vary from patient to patient but an estimate will be given to you in your initial appointment. To find out more about our Teeth Straightening treatments, click here. If you are seeking a straighter smile, contact The Dentist at Liberty Place in Birmingham on 0121 633 9535 today. If you don’t see our dentists for the health of your mouth, your first step is an Orthodontic Suitability Assessment with our dentists for just £49.50. 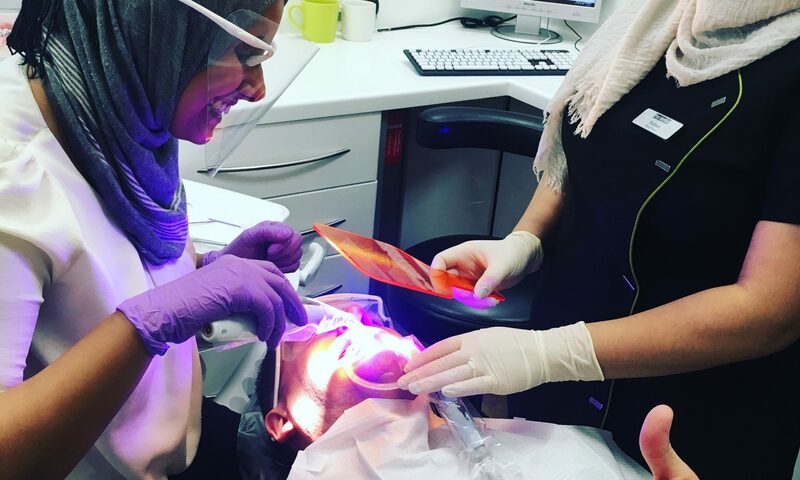 This is where we will assess the health of your mouth, teeth and gums to prepare for your specialist orthodontist consultation and discuss your smile goals. Next PostNext How does stress affect your oral health?